Ride bicycles is heating up all over the world, and it is getting hotter, because more people are beginning to realize that a good sports bike can bring, a happy mood, a healthy body. Today, let’s take a look at the bicycle brands that are active in the Chinese market! Marmot (MARMOT), commonly known as marmot, MARMOT marmot was founded by the former president of the US high-end bicycles brand CANNONDALE and others, called the Ferrari in the bicycle industry. MARMOT Groundhog Bicycle Company is the world’s top bicycle manufacturer and one of the most professional bicycle brands in the world for the production of sports bicycles. 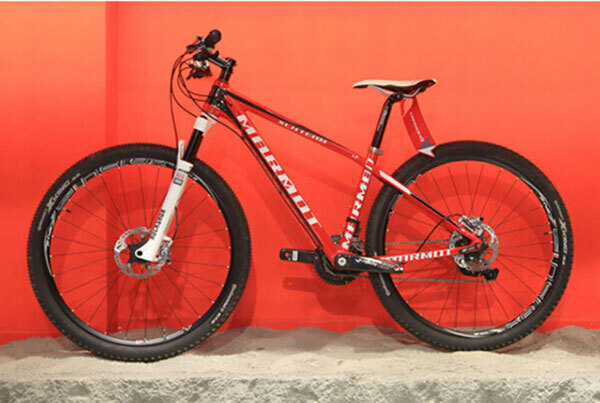 The MARMOT groundhog is known as the world’s 27.5-inch/650B bicycle pioneer. 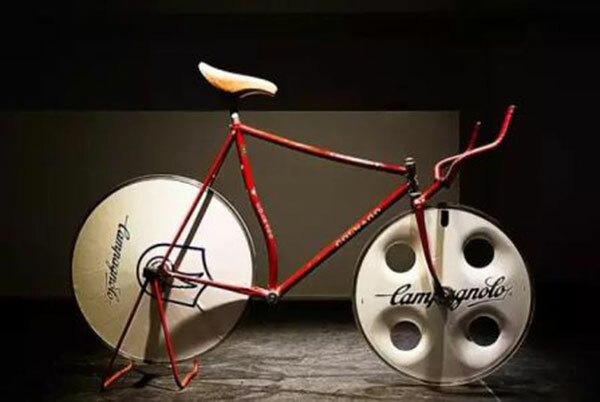 In 1944, Ernesto colnago experienced the idea of making a frame after 12 years of work in the car dealership, so the world has a pure Italian-made Colnago frame. Ernesto colnago, the founder of the brand, hopes that his brand will become the trump card in the global bicycles industry, so the logo of plum blossom has been chosen. Until today, Colnago plum has become a globally renowned symbol. 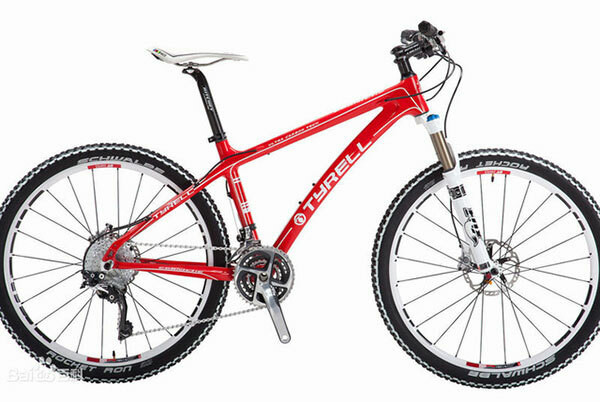 TYRELL (Taylor) is a luxury bicycle brand originating from Germany and represents the highest craft in the bicycles industry. TYRELL products are based on classic hand-made, based on superb design and excellent performance, representing an unparalleled and unique craftsmanship. TYRELL products are designed to be simple and atmospheric, and are sold to those who really know what is the best bike. As an amateur, Giovanni became a professional driver in the bicycle industry with more than 60 awards. The five key awards won in 1953 made him a professional driver in the bicycles industry. 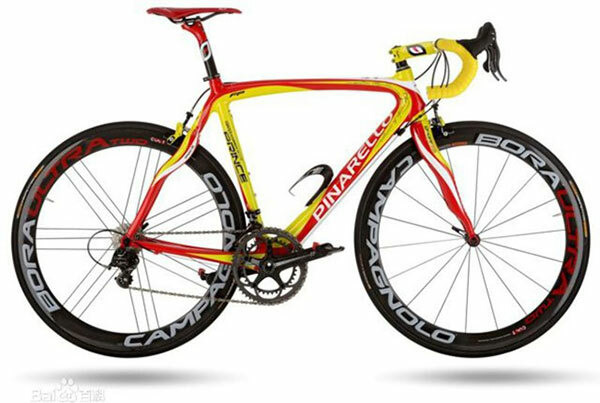 At the end of his cycling career, Giovanni’s other passion ignited and achieved – the PINARELLO brand bike. LOOK has a reputation in the field of road pedals and has been a world leader. Production of top carbon fiber bicycles in production lines in France and Asia. 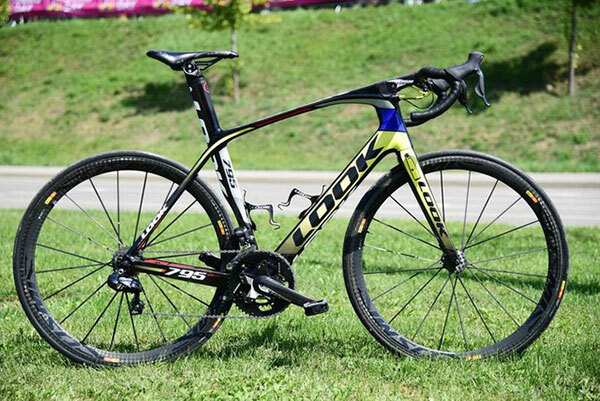 LOOK is well known for its design and production of carbon fiber frames. The biggest difference is that the angle between the upper and rear tubes of the frame is 72.5 degrees. The average frame is between 73 and 74 degrees. The biggest advantage of this design is that the position of the BB is forward, so that the rider can easily and effortlessly climb the slope.